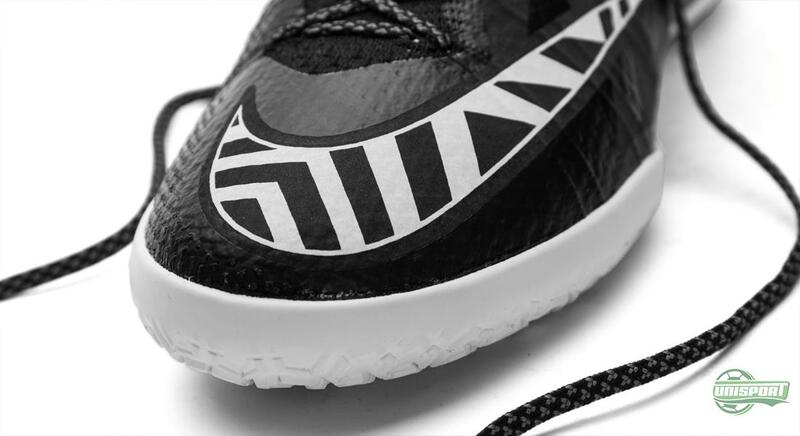 It’$ tim3 t0 7urn th!ng5 0n th€ir he@d. Nike are ready to redefine football once again – this time on all the worlds street courts, where rules are extraneous and raw talents reigns supreme. 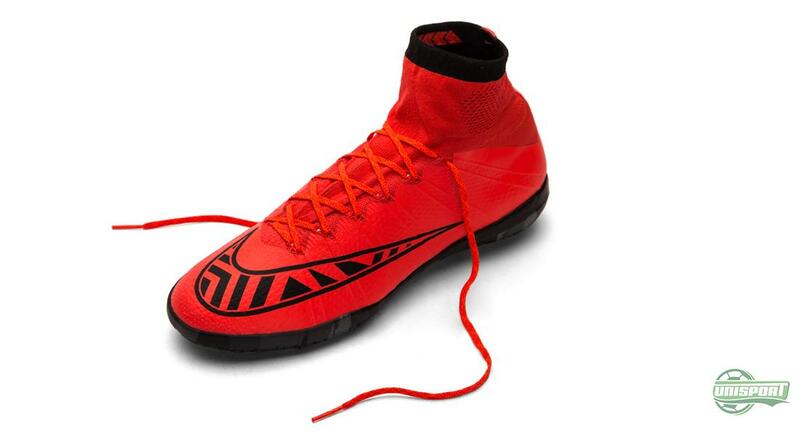 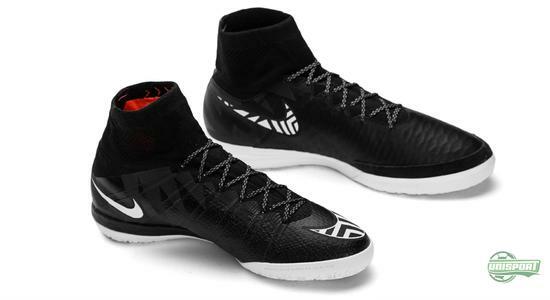 NikeFootballX disregards any outdated virtue and gets you ready to showcase your skills on the small-sided pitches. We were already introduced to Nike’s newest collection Football X, when Joltter visited St. Georges Park back in February. 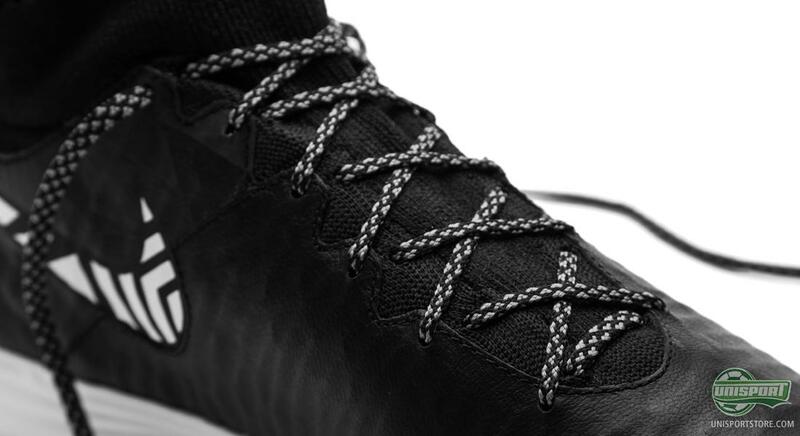 Now the wait is over. Nike can today officially present Football X, which will replace FC247, with the Mercurial X Proximo and Magista X Proximo. 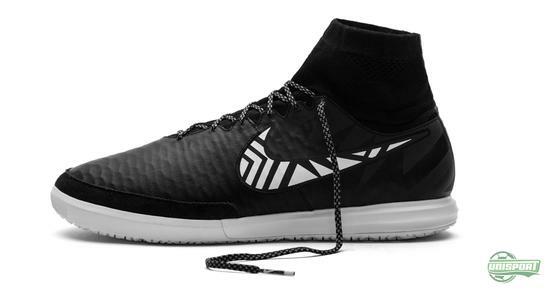 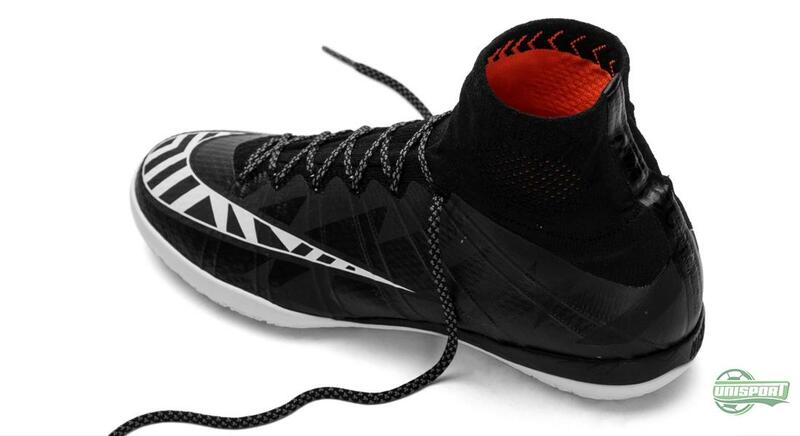 You can find the new NikeFootballX shoes right here – just 149 euro. Later today Joltter and PWG will take us through the new shoes, and while you wait to hear their thoughts, you can get a closer look at them here. 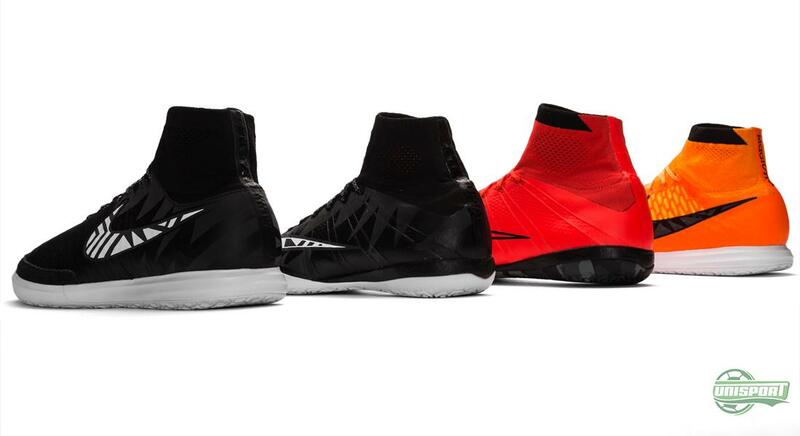 There’s plenty of reason to get excited, because Nike celebrate the introduction of their new collection, by dropping 2 colourways for each silo already today. The one design was introduced in February, with the characteristic “Street” look, while the second design builds on the newly introduced Intense Heat Pack. 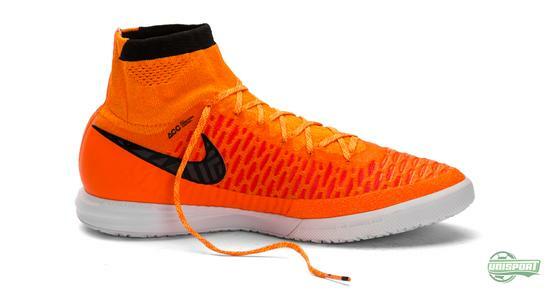 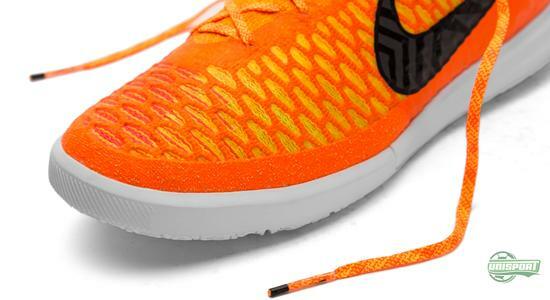 The Magista X Proximo therefore naturally has the fiery orange look from the Magista and the Mercurial X Proximo carries the Mercurial’s deep red colourway. 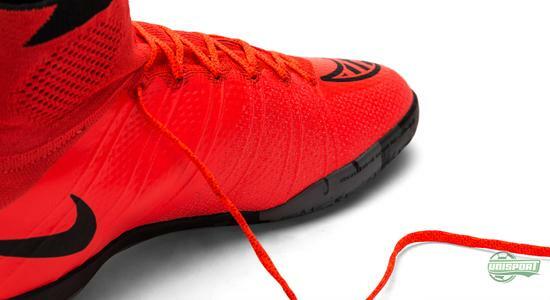 Which FootballX shoe floats your boat? 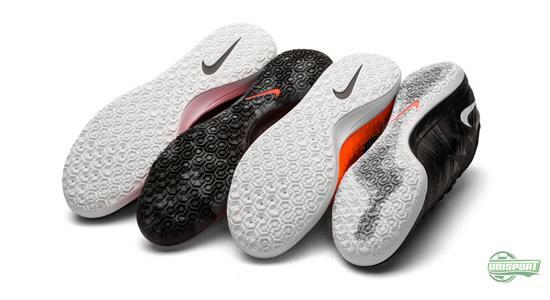 Make your choice here – just 149 euro. How the shoe actually performs on the pitch, I’ll let Joltter and PWG decide, so make sure you tune in later today, when we review the shoe. 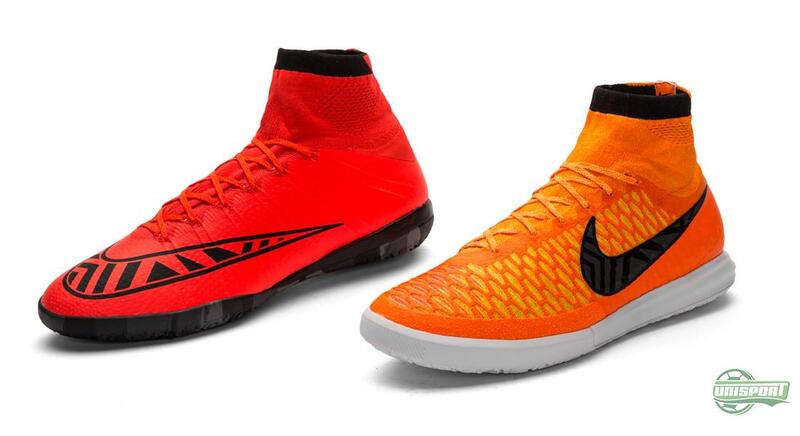 This time round you can start by deciding, which of the four boots you think looks the coolest?